Part of Mercy Housing California’s (MHC) unique identity stems from our role as a developer and manager of commercial space. Because so much of our work occurs in downtowns like Roseville or larger cities like Los Angeles and San Francisco, the ground floors of our housing communities often include commercial spaces. In fact, MHC owns and manages about 280,000 square feet of commercial property in California. This portfolio includes 63 retail storefronts, with tenants ranging from restaurants and coffee shops to corner grocery markets and delis, credit unions, hair and nail salons, yoga studios, art space, and specialty shops. In leasing its retail, MHC typically targets locally-owned businesses to help reinforce a sense of place in our buildings. Besides retail, MHC has created space for nonprofit offices, community theaters, and commercial kitchens. And within its housing communities, MHC has built more than 30 community facilities, including childcare and senior centers, youth centers, and health clinics. Nance, MHC’s commercial developer, conducts a market analysis of each new neighborhood opportunity. This research uncovers potential in a neighborhood that could use a hair salon, restaurant, hot yoga studio, frame shop, coffee shop, or art gallery. 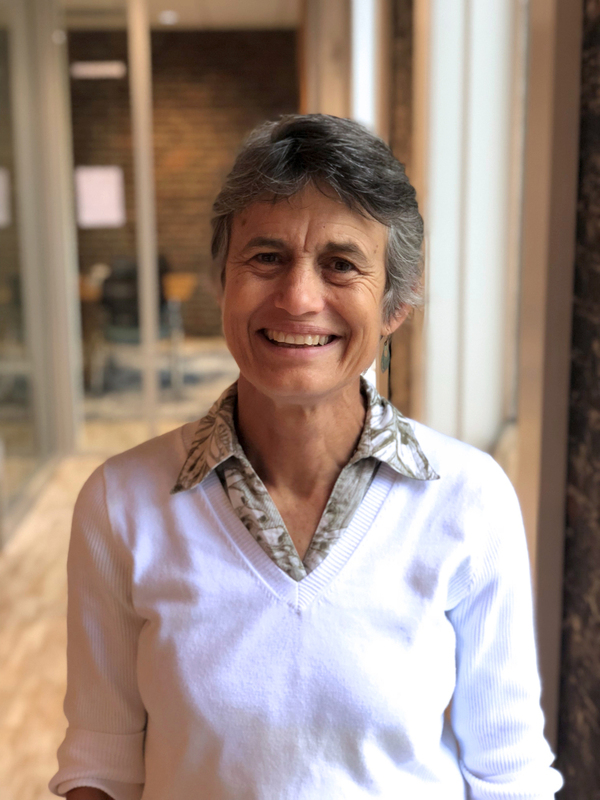 Some of these businesses will be place-filling for a physical gap in a commercial corridor or place-making in a neighborhood where there is none yet existing. 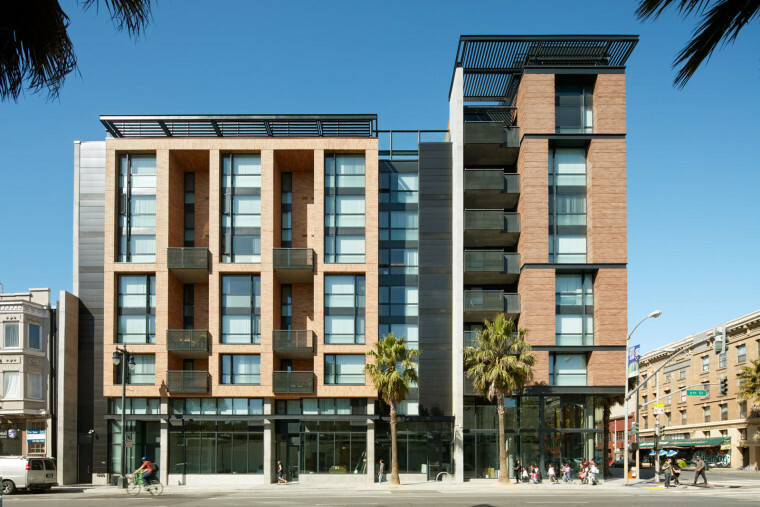 An example of the former was MHC’s new construction at 1100 Ocean Ave, where 71 apartments above retail space filled the vacant block between the Avalon development (market-rate apartment community with a Whole Foods on the ground floor) and the City College Campus. MHC intentionally leased these 6,300 square feet of ground floor space to retailers that would generate active pedestrian traffic, including a start-up poke eatery, a casual Indian eatery, and Philz Coffee fronting the plaza. Subsequently, MHC staff worked actively with the City in designing 1100 Ocean to complement the adjacent Unity Plaza, recently completed and greatly enhanced by outdoor seating at Philz Coffee. MHC has worked actively to revitalize significantly more distressed corridors, including the Tenderloin and Sixth Street. Most recently, MHC leased the two retail spaces at its Bill Sorro development on Sixth Street to small-scale tenants. Bini’s Kitchen was launched by an immigrant Nepalese woman out of its startup in the incubator space, La Cocina, and has become popular at its farmer’s market stalls and kiosk. Bini is now building out the corner space at Sixth and Howard as her first “brick and mortar” location. The other retail space will be occupied by a startup falafel shop, intended to complement the local Chabad and Israeli kosher bakery recently opened on Sixth Street. In the Tenderloin, MHC has been responsible for building or rehabbing a total of ten retail spaces in three buildings, bringing in a pizzeria, credit union, small grocer, art gallery, black box theater, Yemeni café, and an Ethiopian restaurant to the neighborhood. 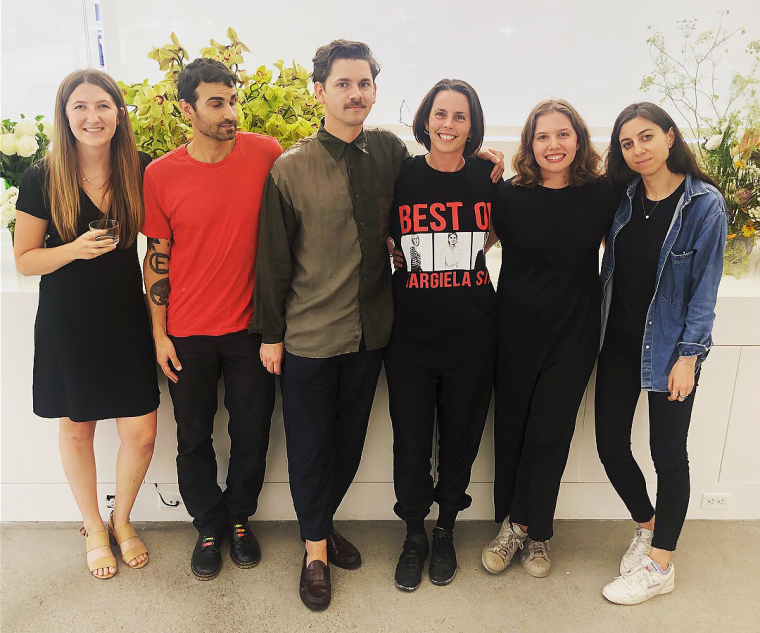 Five years ago, Jessica Silverman was scouting a new location for her gallery when she discovered the ideal spot in the Tenderloin on the North East corner of Ellis and Leavenworth. As soon as she saw this elegant and spacious retail space inside the historic Arlington, Jessica knew she had found the perfect new home for her gallery. 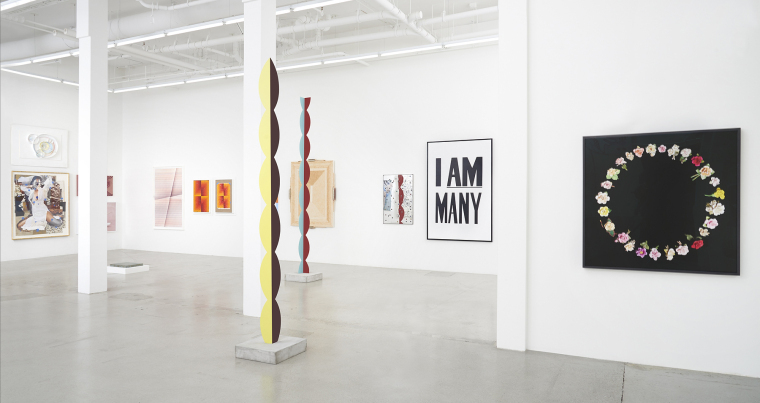 At first, others were reluctant to share her vision of a posh art gallery representing the likes of Judy Chicago, Yoko Ono, and John Waters in the Tenderloin. Jessica held fast to her vision, business at the gallery continues to grow, and Jessica just renegotiated her lease for another five years. 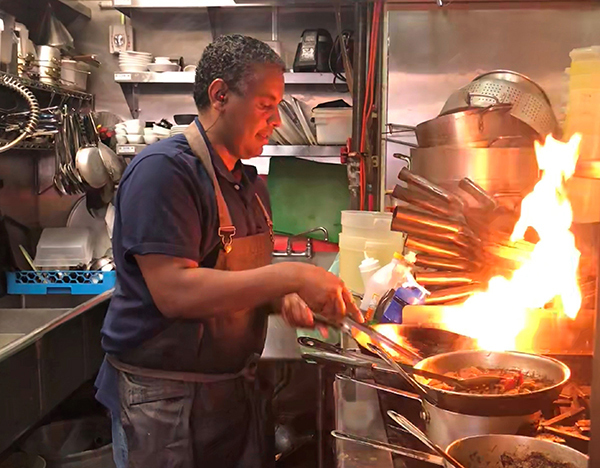 Tadu Ethiopian Kitchen is a start-up business by husband and wife team Elias and Nani. 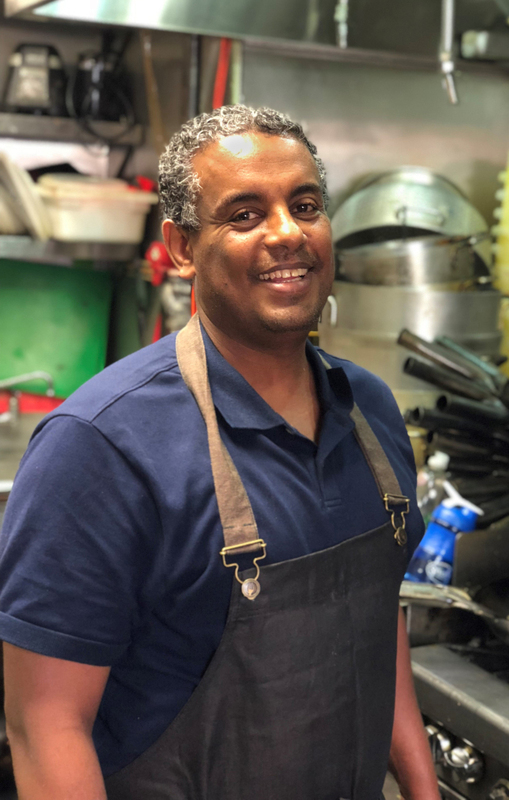 Elias used to drive a cab in San Francisco, and after being repeatedly asked for a recommendation for a good Ethiopian restaurant, realized there was a niche to fill. 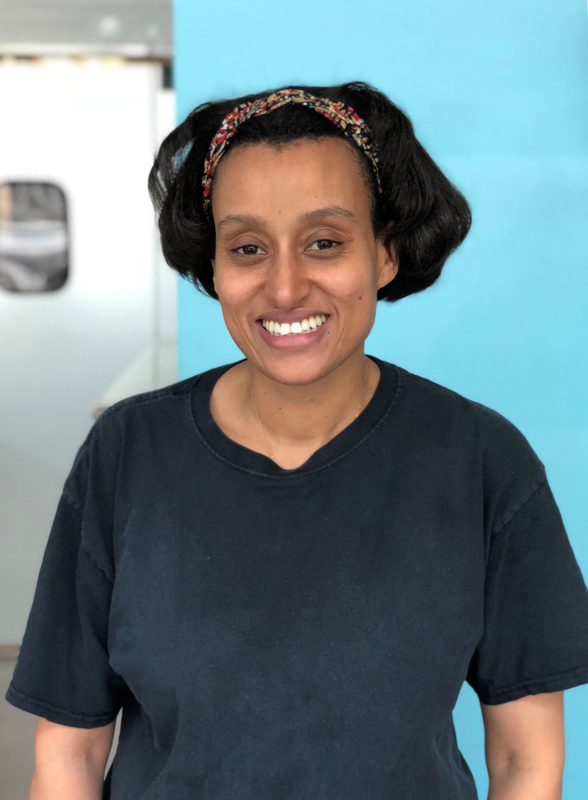 When Elias and his wife Nani approached Nance with an idea to open an Ethiopian restaurant, she helped them develop a business plan and scout the perfect location in the Tenderloin — right next to the Jessica Silverman Gallery in the Arlington. Their first location did so well that they opened a second location last year in another MHC property in the newly developing Mission Bay neighborhood. Elias and Nani now live in San Francisco with their two children.